 Dimensions: This is a step-back unit. 60w x 84h x 12/16.5d. The upper part of the case is 12″ deep. The console/lower part is 16.5″ deep. 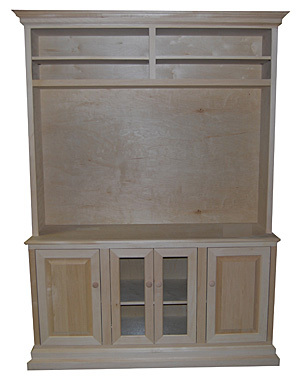 This flat screen media center is also available in custom finishes.